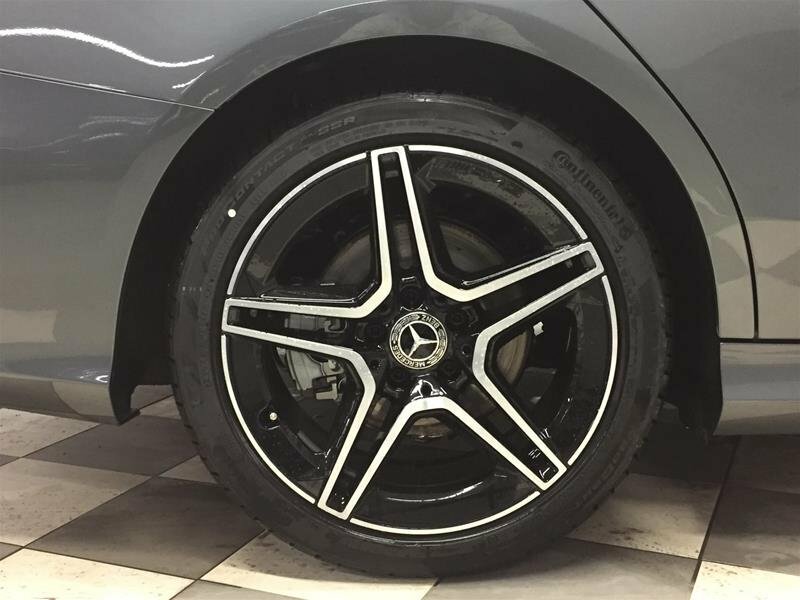 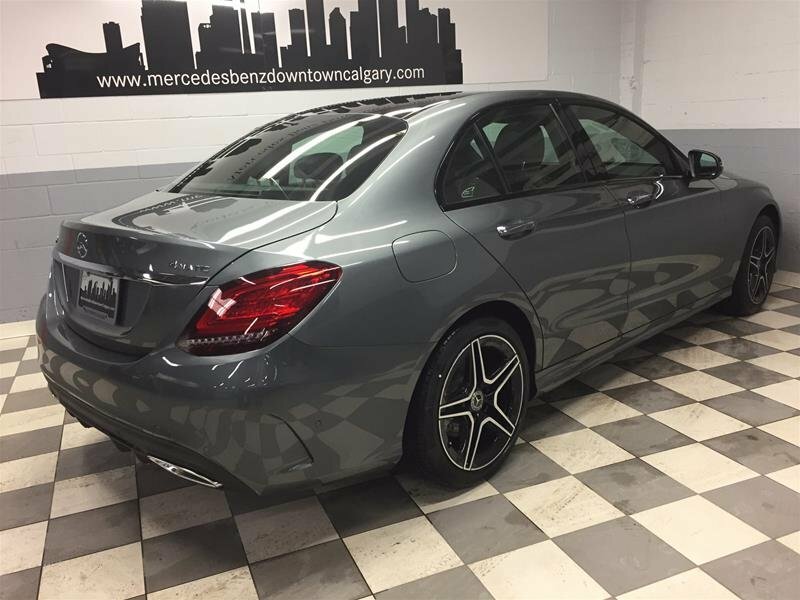 The C-Class has been the staple model in the Mercedes-Benz family for its technology, comfort, and safety since its inception. 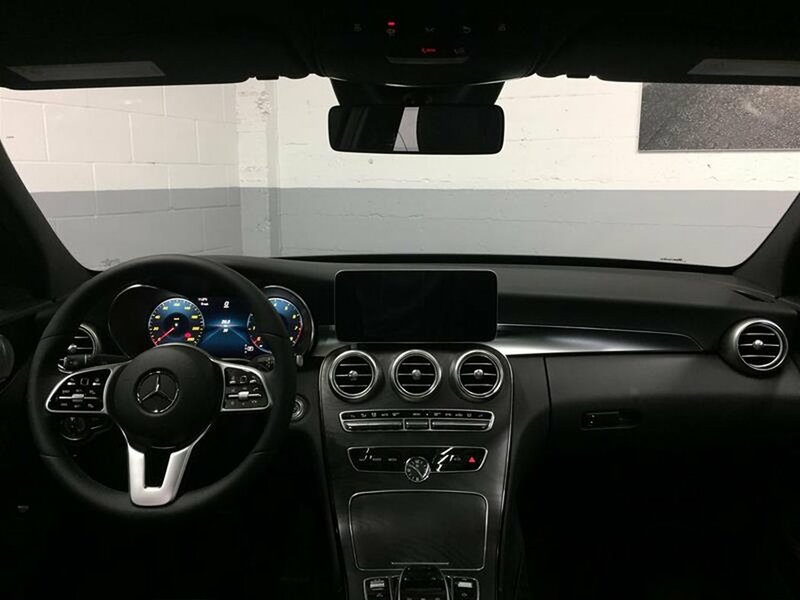 The 2019 C-Class continues that legacy by bringing the latest features, technology, and amenities to the platform. 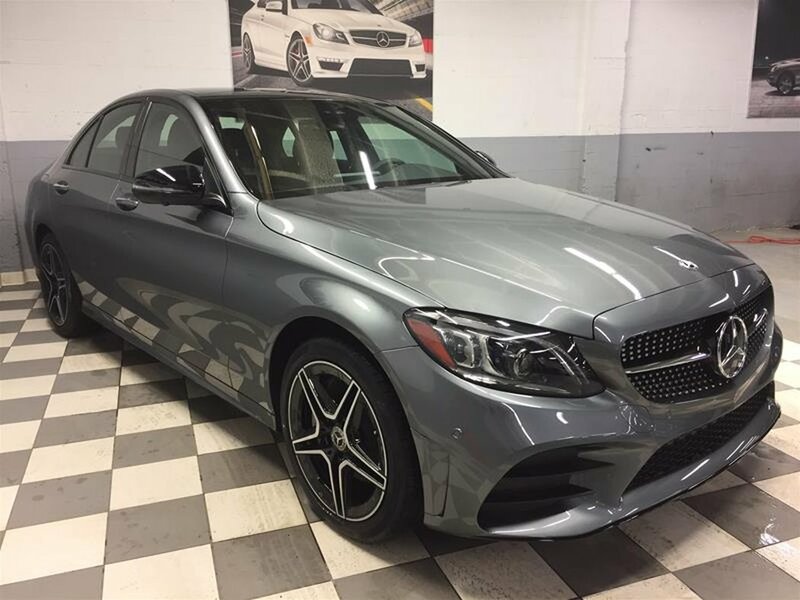 New for 2019 is a redefined body, and ground-breaking technology inside and out. 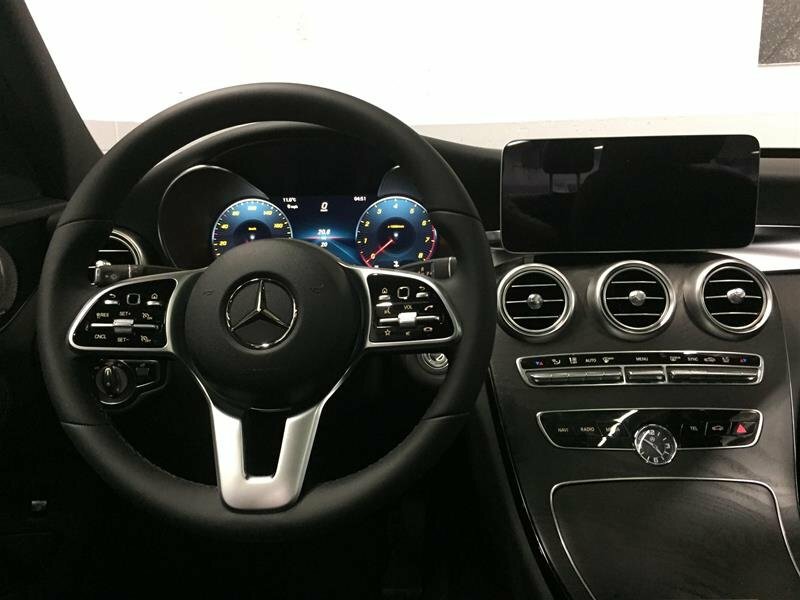 There’s a sense of joy when driving the C-Class. 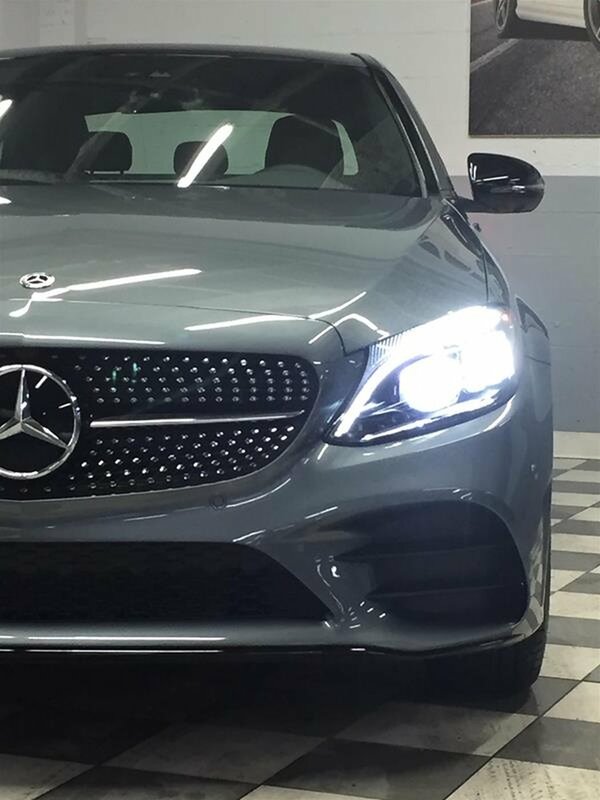 Every aspect from the performance, to the finest details, adds up to create a spectacular driving experience every time you get behind the wheel. 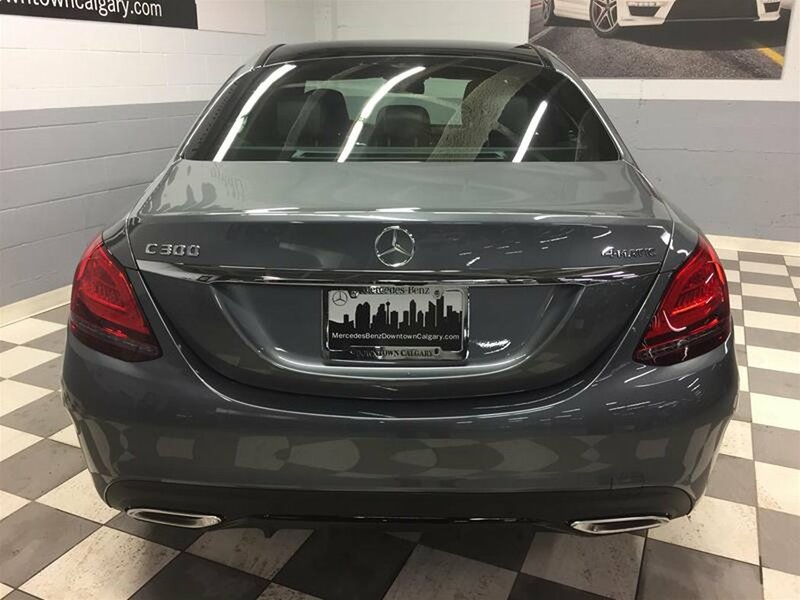 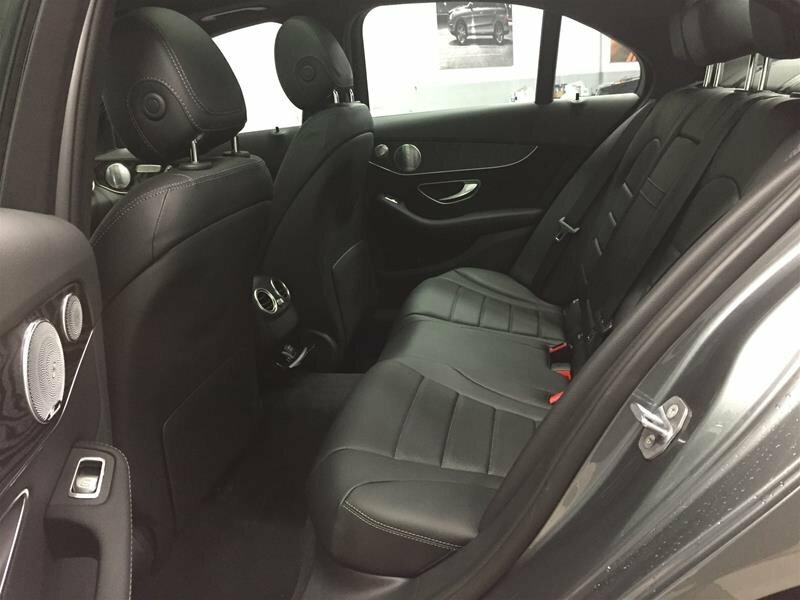 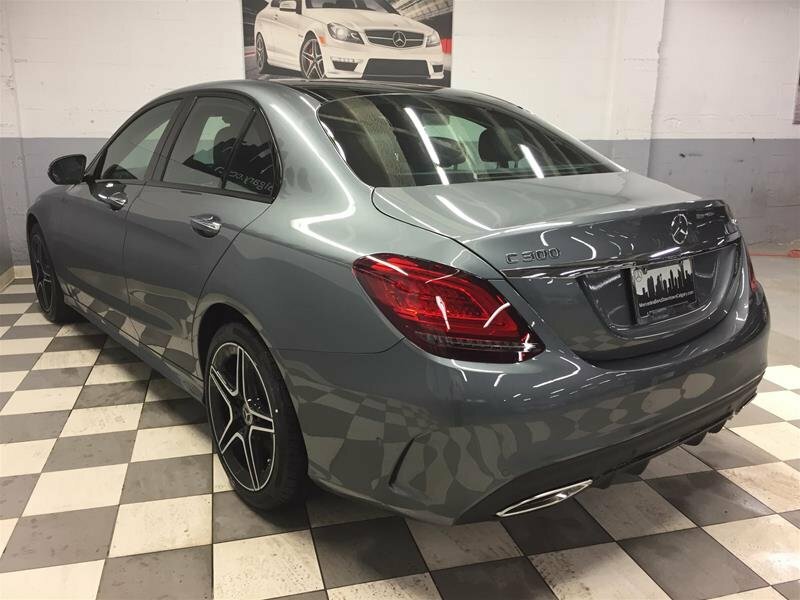 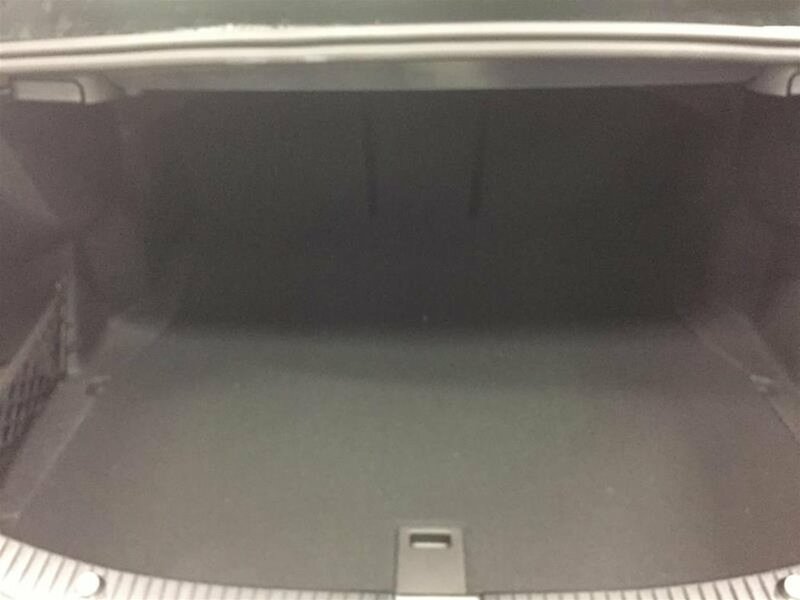 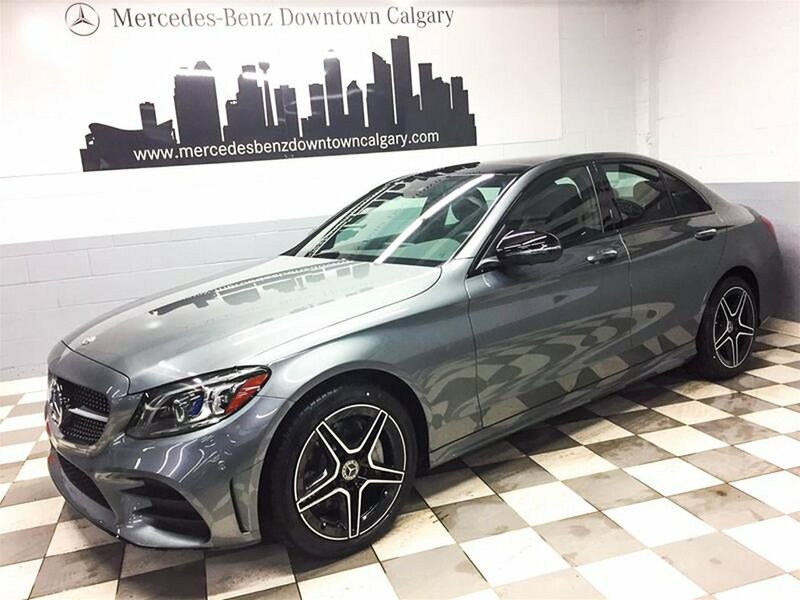 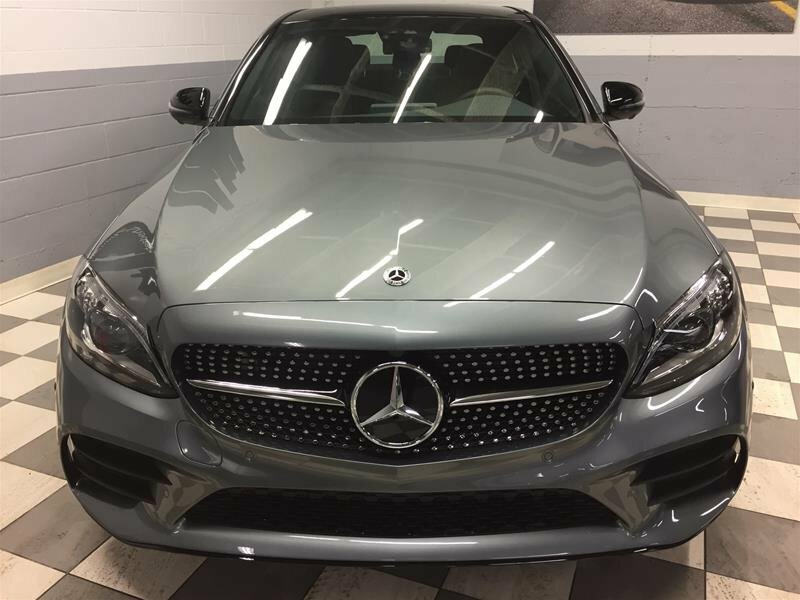 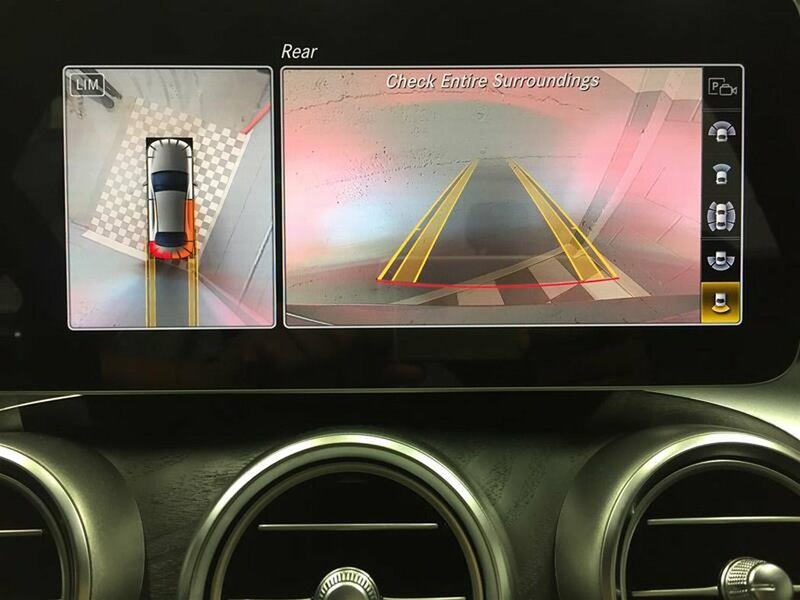 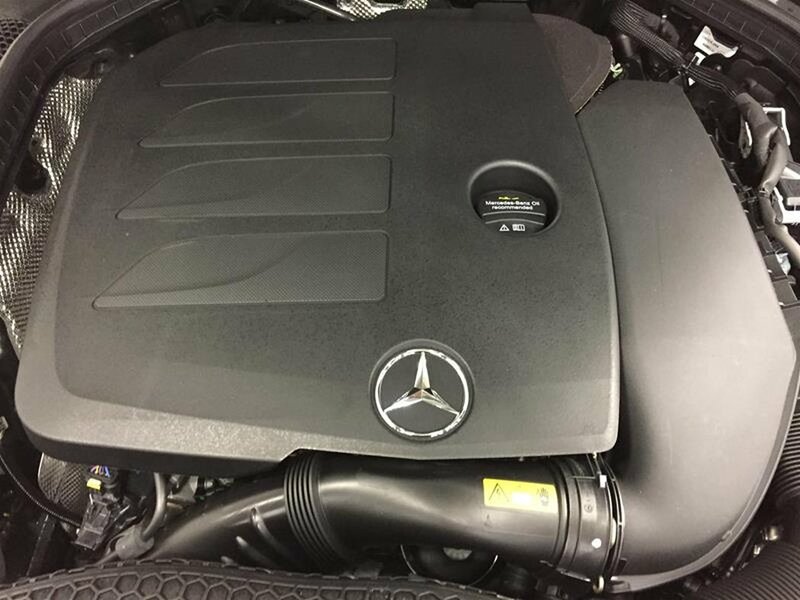 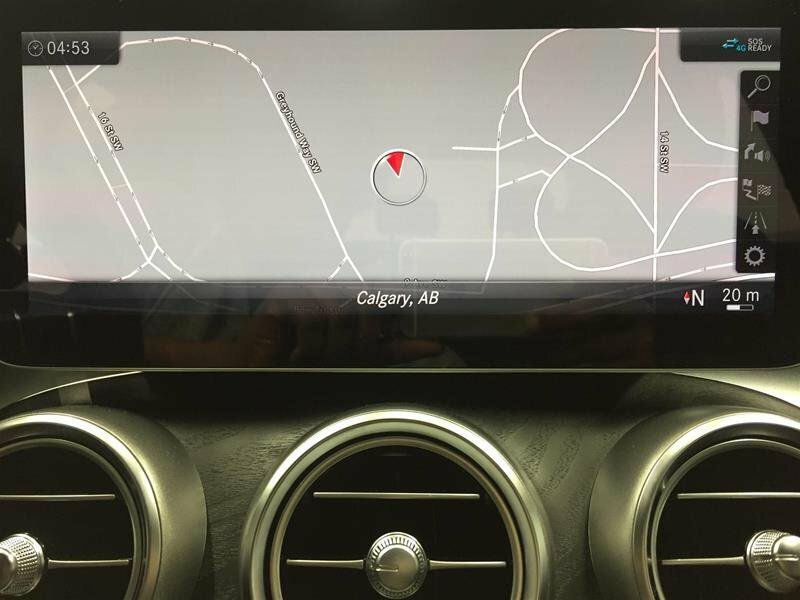 Included in this incredible 4MATIC Sedan are the Night, Technology, Premium and Premium Plus Packages, as well as the Heated Steering Wheel, Burmester Surround Sound System, and much more! 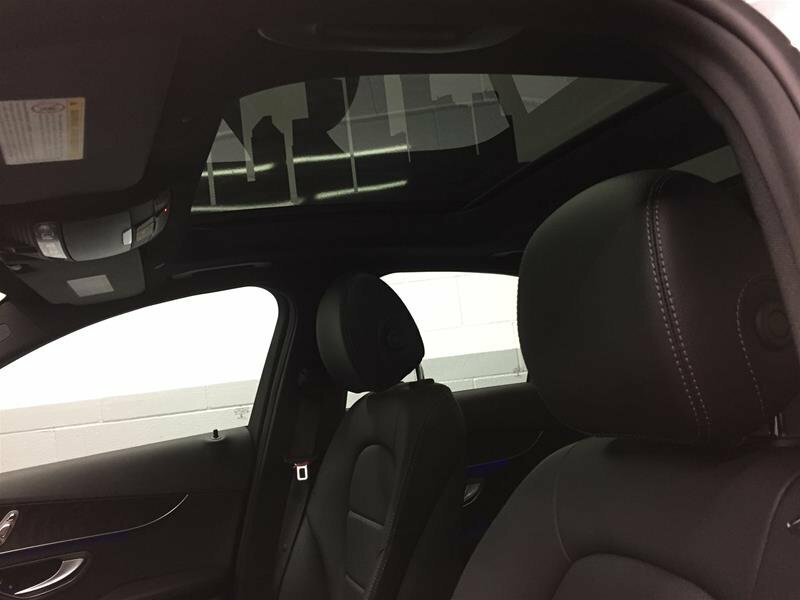 The Selenite Grey over Black Artico with Dark Ash Wood Trim is very sophisticated and must be seen in person. 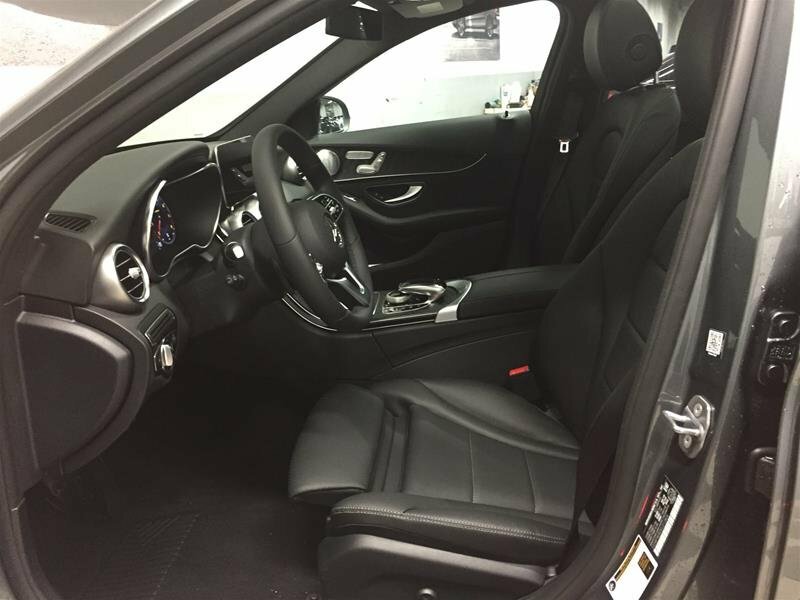 Call or email today to schedule your personalized guest presentation and test drive!